To celebrate the release of Star Wars: The Last Jedi, the Cardinals are announcing details for the sixth annual Star Wars Night at Busch Stadium on Wednesday, June 13, 2018. 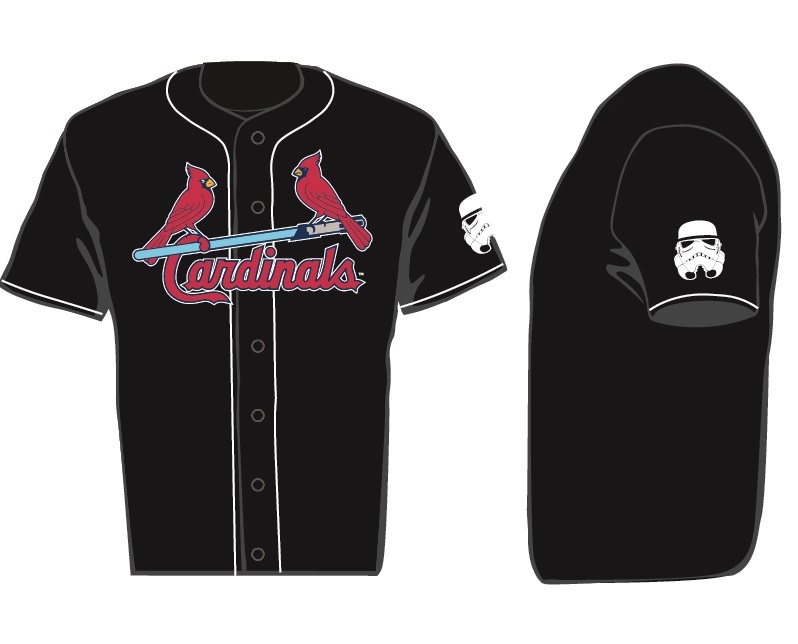 Fans who purchase a special Star Wars Night theme ticket will receive a one-of-a-kind Star Wars-themed Cardinals jersey featuring the traditional Cardinal birds perched atop a lightsaber. A portion of each special ticket sold will be donated to Stand Up To Cancer. During the 7:15 p.m. matchup against the San Diego Padres, Busch Stadium will be transformed with the sights and sounds from the movies including special scoreboard graphics and music. Prior to the game, fans in attendance will have the opportunity to take their photo with costumed characters situated throughout the ballpark. Theme tickets for the 2018 Star Wars Night are available for a variety of prices and go on sale tomorrow at 10:00 a.m. CT at cardinals.com/starwars. Fans must purchase the special theme ticket in order to receive the exclusive jersey. Star Wars Night is just one of the many unique personalized Theme Ticket promotions planned for the 2018 season. A full schedule of theme events will be released in January. 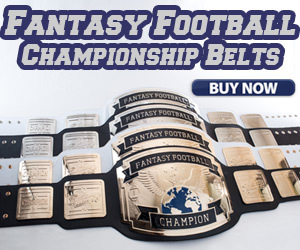 Theme Tickets are customized promotions that allow a select number of fans to celebrate a common interest while enjoying access to a unique promotional item and/or exclusive pregame event. Targeted around different occupations, organizations, communities, celebrities and more, Theme Tickets let fans enjoy the game in a whole new way. 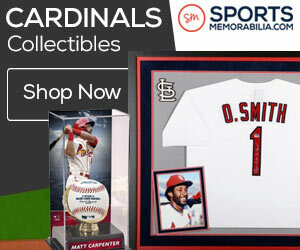 Fans can learn more about Cardinals Theme Tickets atcardinals.com/theme.